She is one of the UK’s biggest selling classical artists, having sold well over half a million albums. 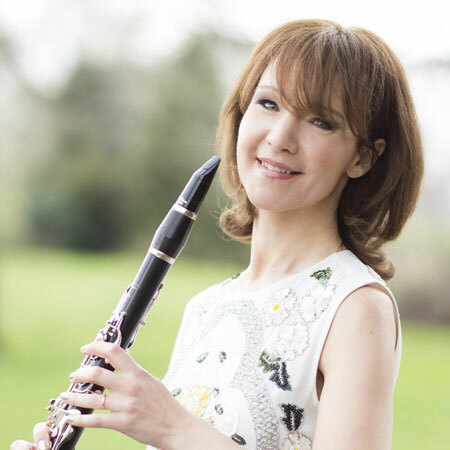 Her recent recording of sonatas by Brahms and Mendelssohn with John Lenehan was described as “definitive…triumphant…a landmark disc” in The Observer, and follows on from her classical chart-topping successes: Voyage and The Mozart Album on the Universal label. Her much admired recording of the Finzi Concerto was nominated for a Gramophone Award and Pastoral was chosen as CD of the Year by BBC Music Magazine. 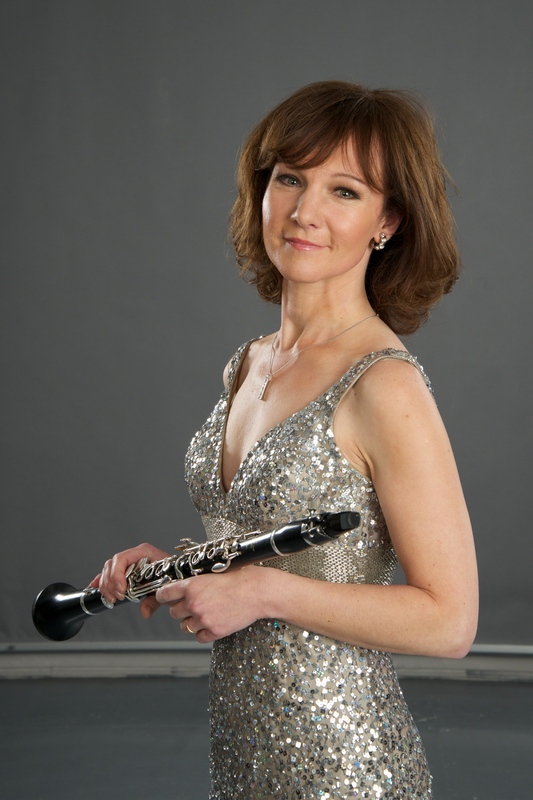 Emma has appeared as soloist with many of the world’s leading orchestras in repertoire which includes all the major clarinet works as well as pieces written especially for her by Sir John Dankworth, Will Todd and Michael Berkeley amongst others, a selection of which can be heard on her recent album with the BBC Concert Orchestra, English Fantasy. 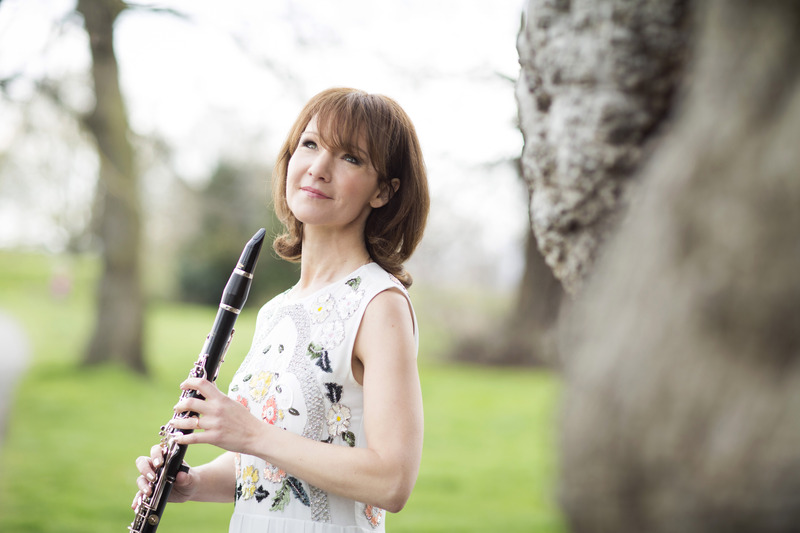 Emma has collaborated with artists such as Sir Yehudi Menuhin, Dame Cleo Laine and the Takacs Quartet and she directs her own group, Emma Johnson and Friends, whose recent live recording of the Schubert Octet was described as “a winner” by Music Web International. She is also increasingly in demand to give talks about music and to curate concert series. Her programmes about composer, Gerald Finzi and poet, John Milton on BBC Radio 4 were both chosen as Pick of the Week. An exciting collaboration with composer Jonathan Dove has seen Emma working with UK school children in workshops and performances to recreate the story of The Pied Piper. 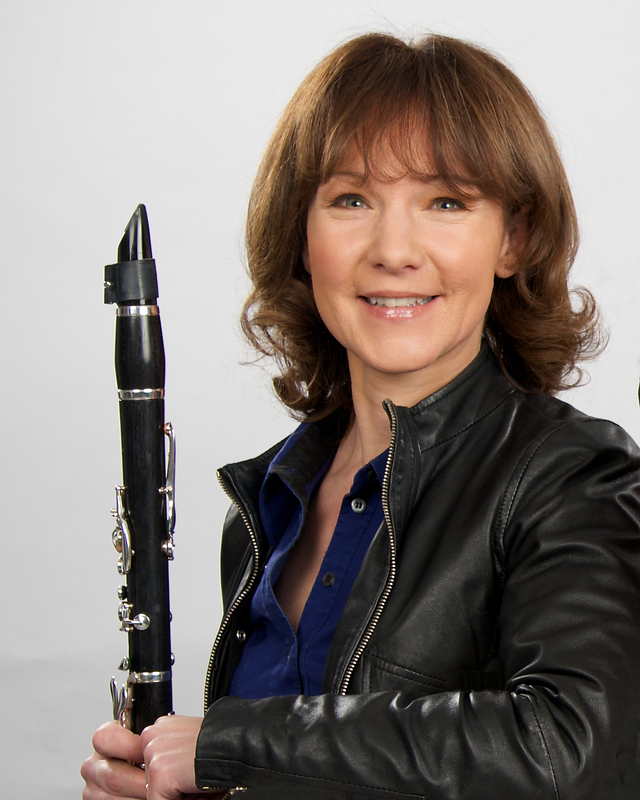 She has also given masterclasses throughout the world and was a professor at the Royal College of Music, London. 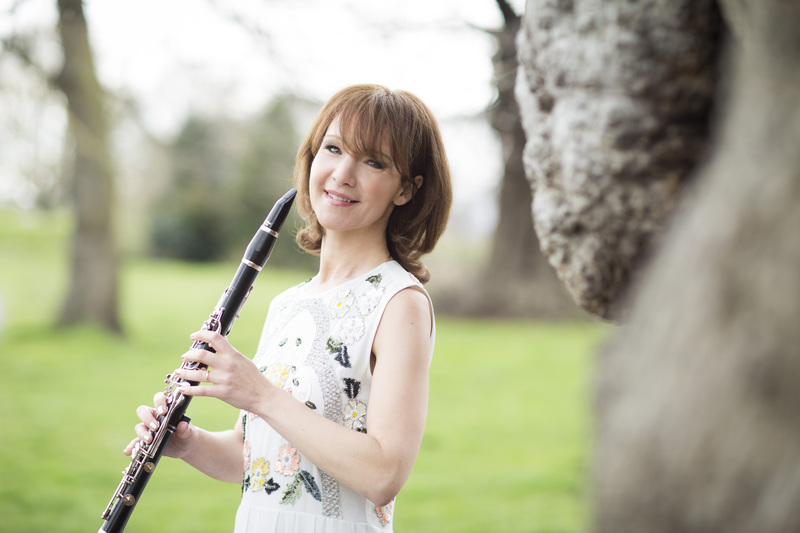 Enthusiastic audience response to her jazz playing has inspired Emma to develop Clarinet Goes to Town, an entertaining programme of music tracing the origins of traditional jazz. 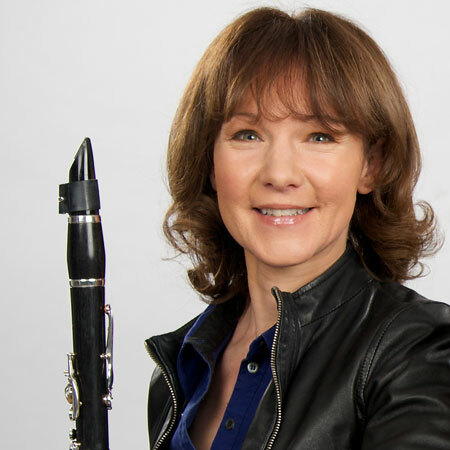 She arranges music of many styles for the clarinet and books of her compositions and arrangements have been published by Music Sales and Faber Music. Her piece Georgie is currently on the Associated Board syllabus and she has also recently been commissioned to write a Christmas Suite for clarinet and choir. 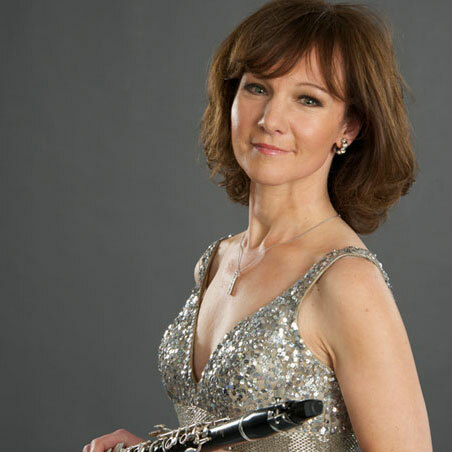 Emma Johnson’s TV appearances range from a recital for Sky Arts TV to gala concerts including a recent televised Prom celebrating the BBC Young Musicians programme. She featured in the Channel 4 documentary about the late Sir John Dankworth and played the popular hit theme tune for The Victorian Kitchen Garden on BBC TV (winning a Novello Award). 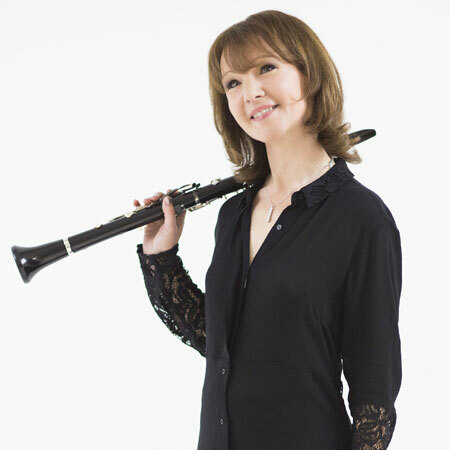 Her radio work includes Artist of the Week for both BBC Radio 3 and Classic FM as well as for radio stations around the world and she has been interviewed on programmes such as Woman’s Hour and World at One on BBC Radio 4. 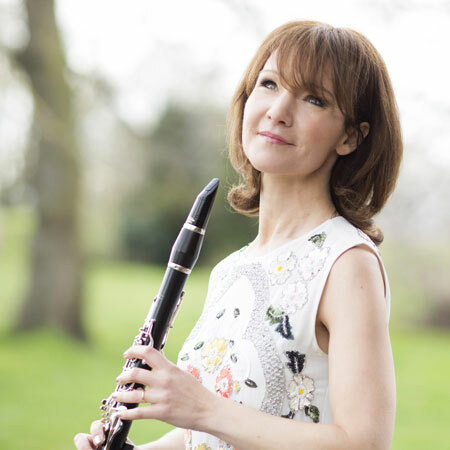 Emma grew up in London and her career was launched when at the age of 17 she won BBC Young Musician of the Year followed by the Young Concert Artists Auditions in New York. However, she decided to study Music and English at Cambridge University before embarking fulltime on a musical path. A Patron of ClicSargent, the childhood cancer charity, Emma was also the first woman to be made an Honorary Fellow of Pembroke College, Cambridge and to have her portrait painted for the college. She was honoured by the Queen with an M.B.E. in 1996.